What comes to mind when you think of New Orleans? 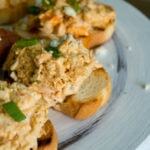 Is it Mardi Gras, Cajun food, and jazz music? 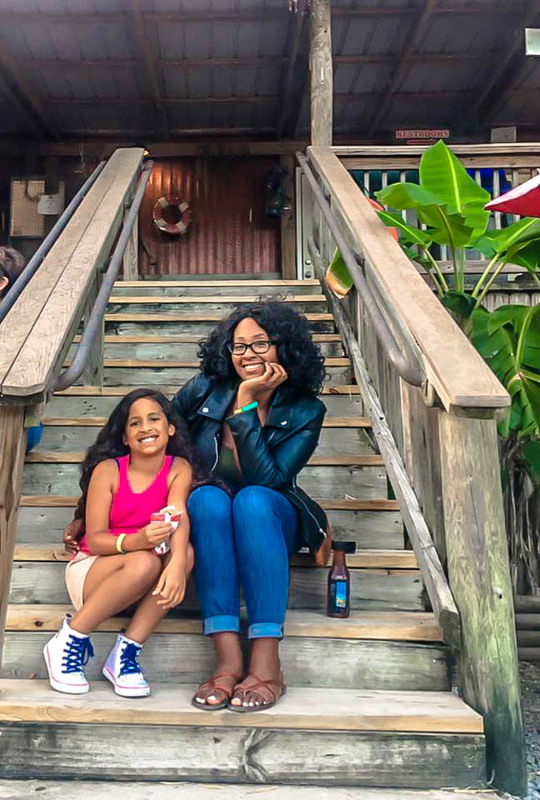 While those are all fabulous elements of this culturally vibrant city, New Orleans has so much more to offer (that I didn’t even know about before my recent visit)! 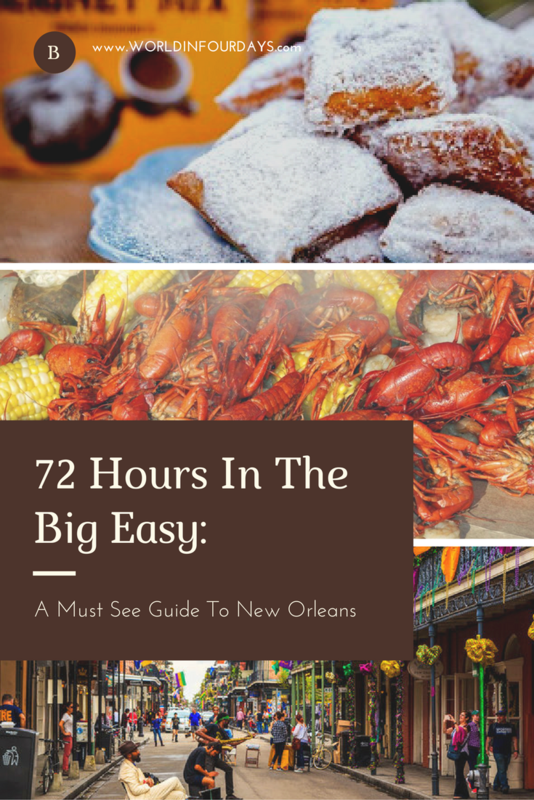 There’s good reason for all of the hype, and if you’re planning a trip soon, here is my “Must See Guide To New Orleans”. If you’re looking for a little bit of luxury during your stay, book a room at the historic and elegant Royal Sonesta Hotel right there on Bourbon Street. The site dates back to 1721, when the property was used for stables, houses and even a brewery. When you’re hungry, stop into Galatoire’s Restaurant, one of the most popular in all of New Orleans. 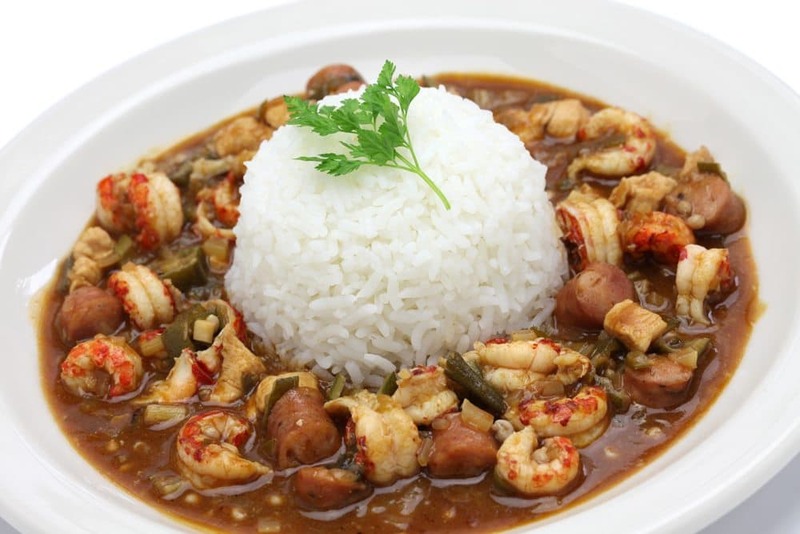 Founded in 1905, Galatoire’s specializes in French Creole cuisine. To hear some good old-fashioned jazz, head to Fritzel’s European Jazz Club, located in a 200-year-old building. No need to plan around their schedule; Fritzel’s plays live jazz every night of the week! 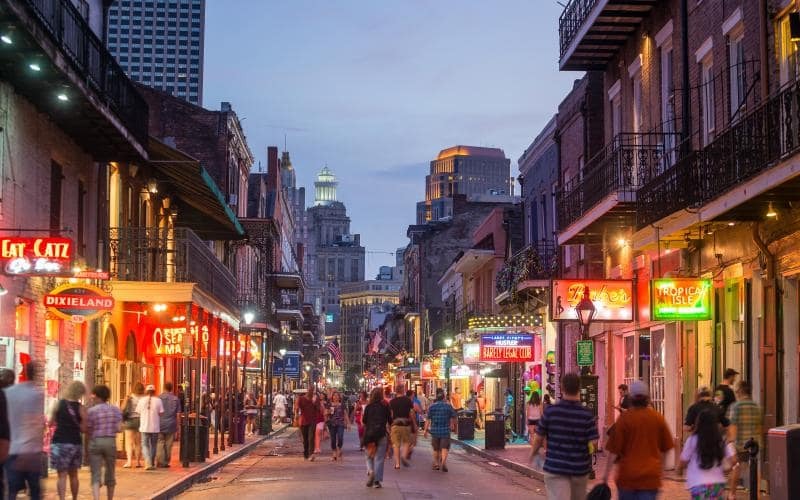 Venture beyond Bourbon Street to explore the rest of the beautiful and historic French Quarter. 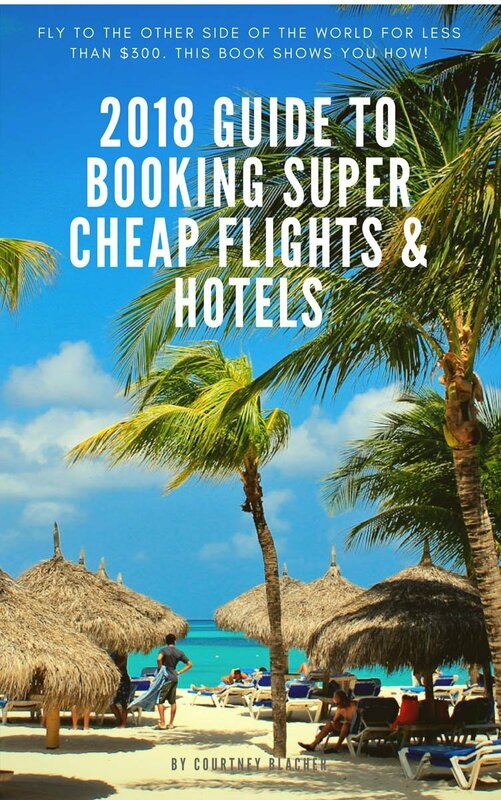 Both locals and tourists can’t get enough of what this area has to offer, including architecture, art galleries, museums, in addition to numerous restaurants, and bars. 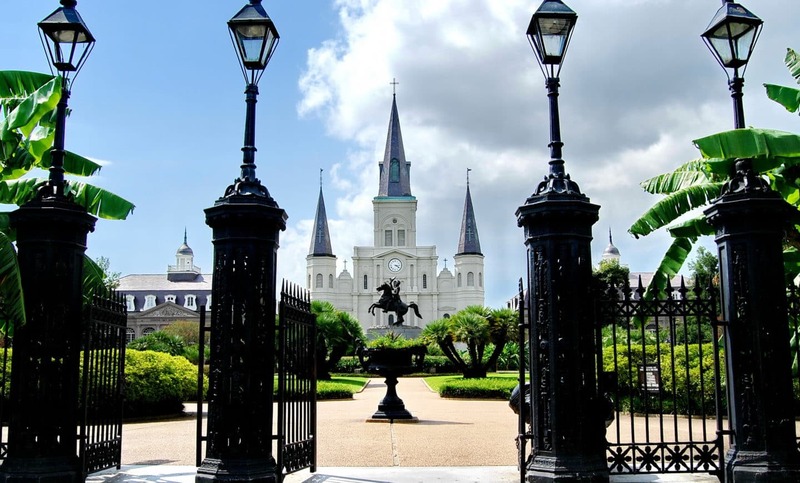 Say a prayer at St. Louis Cathedral, the oldest continuously active Roman Catholic Cathedral in the United States. It was rebuilt once after a hurricane and another time after a fire. Shop the French Market, the oldest public market in the country. Take a ride on Steamboat Natchez, a classic Mississippi riverboat that sails three times daily. See a show at Le Petit Theatre, the oldest continually-operated theatre in the country. Get a psychic reading at the Bottom of the Cup tearoom, known for its legendary psychics. And what visit to New Orleans would be complete without a little voodoo?! Don’t partake in any; just visit the Voodoo Museum! 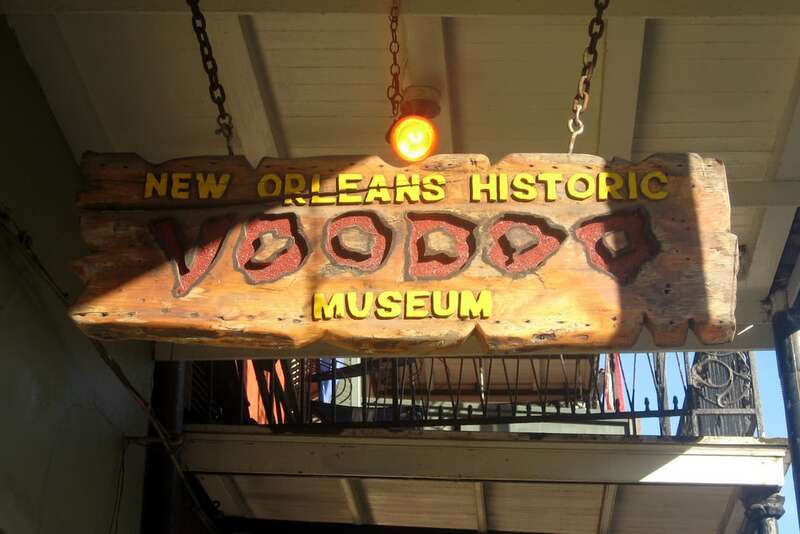 Established in the 1700s, the museum strives to preserve history through education and entertainment, exploring the mysteries, legends, and traditions of voodoo, and its influence on the city. 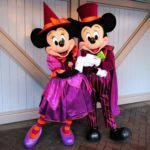 Visitors can even participate in haunted cemetery walking tours through downtown! If you’re the type of tourist who likes to shop when she travels, this mall is for you! (I, personally, did more shopping than I should have!) Situated on the Mississippi River, this marketplace underwent a full renovation in 2014. It was once the site of the Louisiana World’s Fair, and has since become the nation’s first downtown outlet center. It’s got an extensive food court, with several of the restaurants even serving alcohol, and more than 70 stores. The mall has outdoor seating where you can kick back and watch cruise ships and barges pass by. 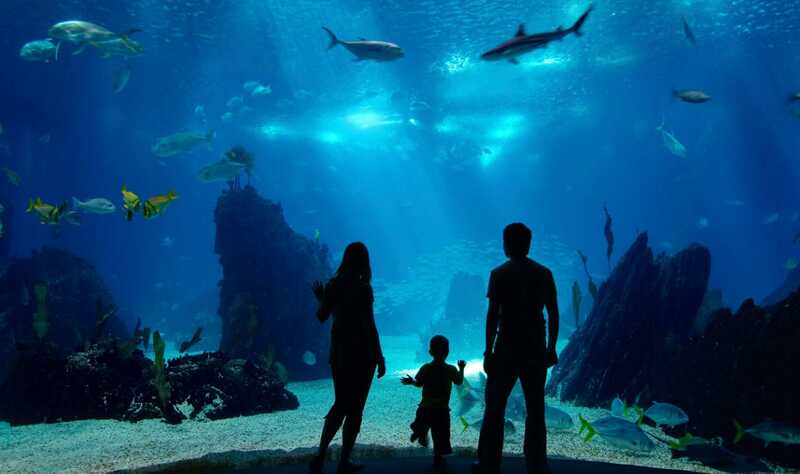 The Omni, Hilton, and Loews hotels are within walking distance, as is the Audubon Aquarium of the Americas, a kid-friendly museum with tons of exhibits and a butterfly garden. 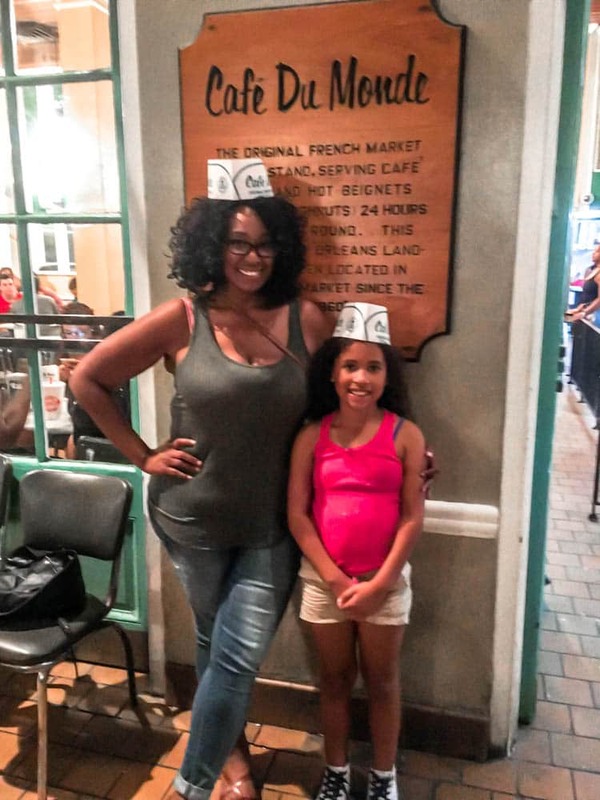 Must See Guide To New Orleans – Cafe Du Monde – This is a must-stop spot on your New Orleans tour if you’re a coffee or pastry lover! Did you know that coffee first came to North America by way of New Orleans back in the 1700’s? The French brought coffee with them as they began to settle new colonies along the Mississippi (and millions of Americans are glad they did!). Cafe Du Monde was established in 1862 and is open 24 hours a day, seven days a week. It only closes on Christmas Day and in the case of the occasional hurricane. While you’re getting a cup of Joe, you simply must try their beignets! Their square pieces of fried dough are covered with powdered sugar and served in orders of three (perfect for sharing). Palm and tarot card readings are a big part of New Orleans’ history. In case you’re not exactly sure what palmistry is, it’s the art of interpreting a person’s character or predicting their future by examining the lines their hands. Even if you’re not a believer, it’s a lot of fun and definitely something you have to experience once in your life. There are several shops offering these services east of N. Rampart Street, near the river. That’s where I got mine, but I’m keeping the results to myself…to be continued! There are a few more eateries all of my fellow foodies have to try while in New Orleans: Dooky Chase is high on the list. 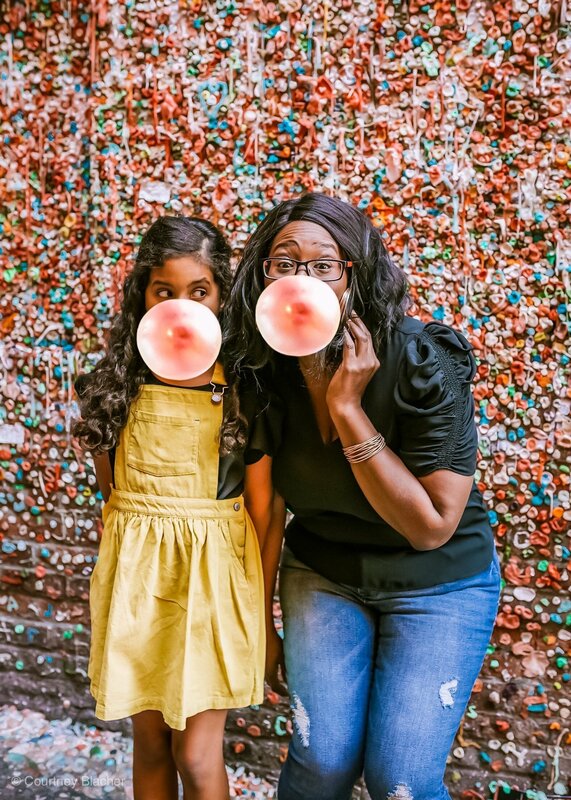 This highly respected family-owned establishment has been in business since the 40’s, and it is easy to see why! The fried chicken and gumbo were indescribable! The chicken really was the best I’ve ever had. Central Grocery is another family-owned business you have to visit. This third generation, old-fashioned, Italian grocery store was founded in 1906 and has always been famous for their muffulettas (gigantic, delicious sandwiches that are seriously big enough to feed several people). They carry a variety of imported gourmet foods, as well.